Hello friends! Hope you all were enjoying the holidays and going to prepare yourself for the coming new year. 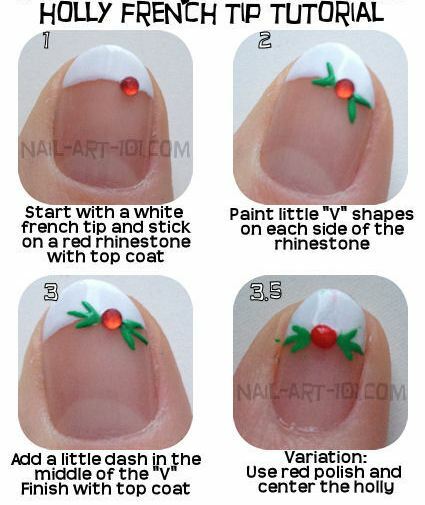 Christmas nail art is a perfect approach to exhibit your own festivity mood and holiday spirit as well, Today i am going to share this article with you to help you in this manner,for selecting and making a perfect nail art on this Christmas eve. There will be candy cane nails, a little Rudolph, The bearded man Santa, a Christmas tree with micro beads and plenty more.Have enjoyment by using and applying these sort of designs and styles of plus I expect you all have a very wonderful Christmas filled with great fun and joy. 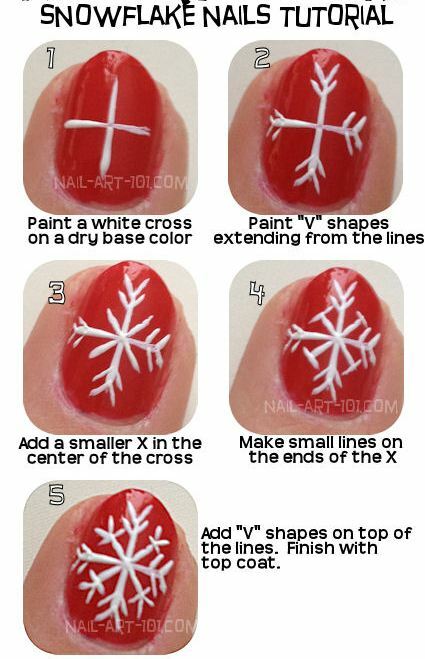 Here i am sharing the four perfect nail art tutorial for you to try this Christmas. 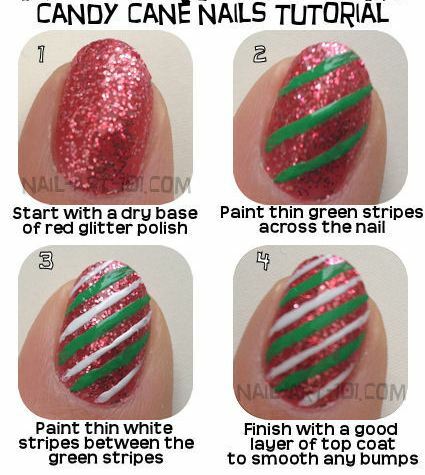 They are given step by step and their method of applying is also mentioned.Check the 4 Superb Nail Art Ideas and Tutorials to spice up your Christmas and New Year Eve. Start with the red glitter polish. Paint three green strips across the nail. paint thin white strips between the green strips. 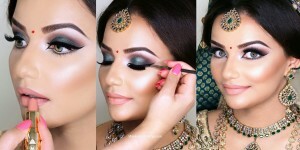 finish with a good layer of top coat to smooth any bumps. Start with a colorful glitter paint like red,black or dark green. Paint “V” shaped extending from the lines. Paint a brown circle on the 2/3 of your nail. add a large red dot for Rudolph’s nose. 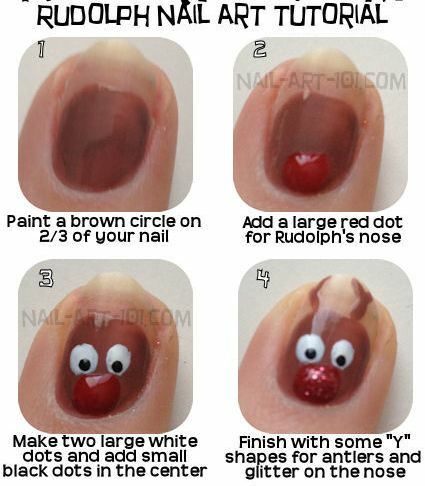 Make two large white dots and add small black dots to make the Rudolph eyes. Finish it with some”Y” shaped alters and glitter the nose.